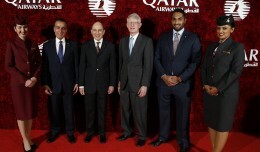 Qatar Airways flair for flamboyant route launch events matches its recent explosive growth. Mike Lothrop attended the recent launch gala in Boston and shares his experience. 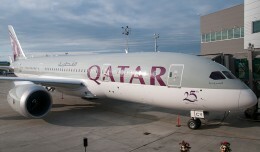 Air France will inaugurate daily flights between JFK and London, England (LHR) on March 29th. 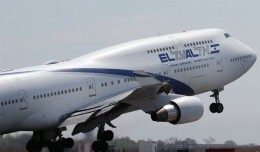 Flights will be operated by Boeing 777-200 aircraft.